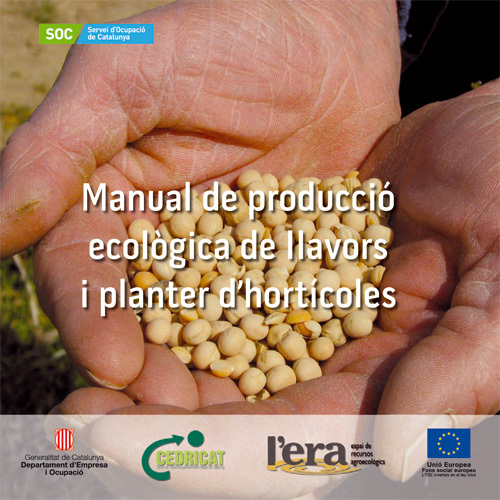 Recently, the Centre de Desenvolupament Rural Integrat de Catalunya (CEDRICAT) has published The Handbook of organic production of vegetable seeds and plants. This manual provides farmers are technical and legal basis for organic production plants and seeds. It deals with the genetic aspects and environmental production processes, facilities, raw materials, etc.. It is aimed at anyone who wants to get seeds or seedlings according to the ecological system, whether it is done by the self as if the production is intended for sale to third parties. The Handbook is published by CEDRICAT collaboration with l’associació L’Era , Agroecological Resource Area in the project Llavorae.cat (Innovative Projects funded by the program in accordance with the Order TRE/293 / 2010, sponsored by the Employment Service of Catalonia and funded by the European Social Fund). 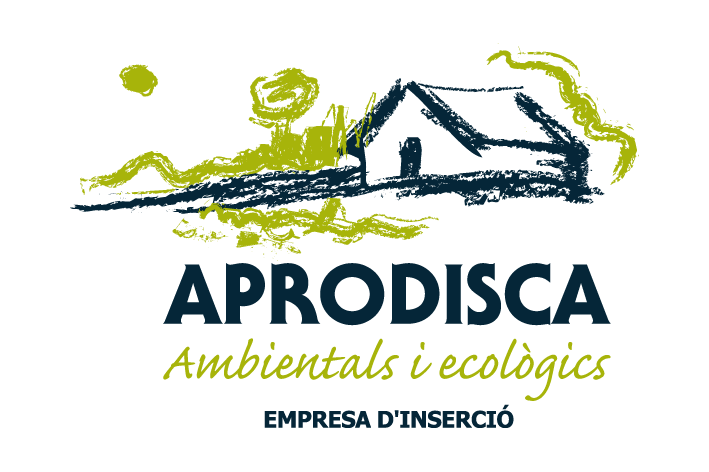 Desgarregar you can here the manual in PDF format from organic free (web CEDRICAT). Section of publications from the Web Era .